How Much Does Unblocking a Drain Cost? If you have a blocked drain, we understand your pain and right now you need someone that you can trust. 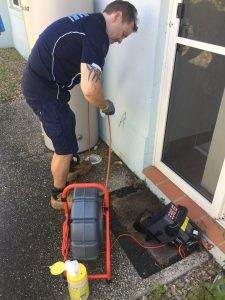 Gold Coast Plumbing Company stands apart from other plumbing companies when it comes to unblocking drains for Gold Coast residents. 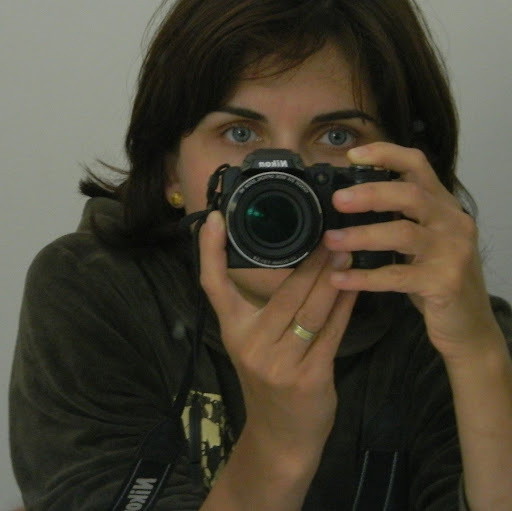 We guarantee by contacting us you will benefit from our service, price and warranty. 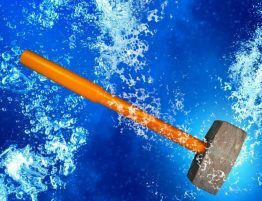 Obviously price is a very important factor when making any decision however we believe that there a couple of other points that deserve serious thought when choosing a Company to work on your pipes and drains. Firstly, does the company have the all the necessary equipment onboard their vehicles? Why is this important? Purely to save money for our clients. Why would you pay to use a Jetting machine when a simple vigorous plunging at half the cost may clear the blockage? 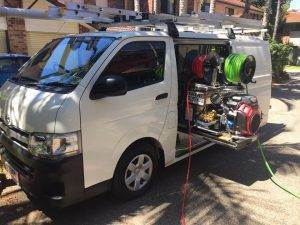 By engaging Gold Coast Plumbing Company to repair your pipes or drains, you will benefit by saving money thanks to our vehicles being stocked with 10 different pieces of specialised equipment for drain unblocking. By comparison, that’s around 8 more specialised items then most other Companies carry onboard their vehicles. 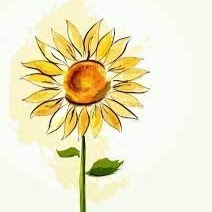 Secondly, what is really included in the price that you’ve been quoted? If you are not getting a CCTV drain camera inspection as part of the quoted price for main drain unblocking, then you are not getting a true value and trust worthy service. Whenever we unblock a main drain, we use our drain cameras down to confirm that we have correctly cleared the blockage. 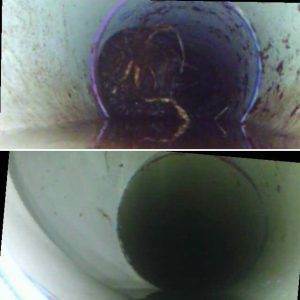 Without visual confirmation by drain camera there is no way of being certain that blockage has been completely removed and that there will be no more expense in the near future. 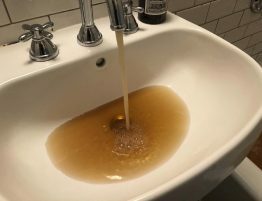 Thirdly, is there a warranty provided by the Company unblocking your drain? Many Companies won’t offer warranty however we offer a six month warranty on any drain that has been Hydro Jetted, inspected by drain camera and a visual inspection has confirmed that there are no defects in the pipework. Fourth, what if the blockage is on the council side of the drain service? The good news is that you don’t pay. We get the drain flowing, then we request an immediate inspection by the Council. We leave our drain camera at the cause of the blockage until the Council arrive and confirm responsibility for the blockage and acceptance of the bill. 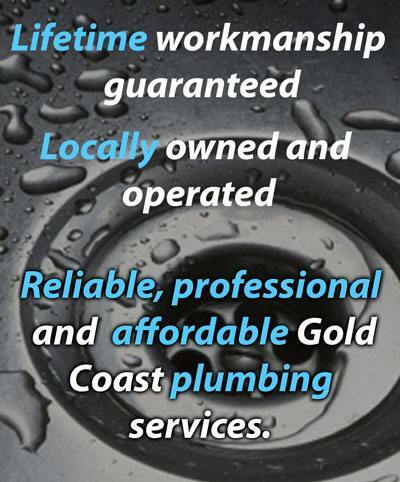 When you are looking for a Company who is trust worthy and has excellent customer reviews then you can be sure when you call Gold Coast Plumbing Company we as market leaders have the equipment, experience and knowledge to help you. More information including our customer reviews is available on our website. Pricing information is available upon request, simply use our enquiry form on any of our webpages and we will get in touch. Click the Request Booking button to make a booking.